Today, Monday, August 15, 2011, marks the 40th anniversary of the US default on the dollar’s convertibility into gold. It was the world’s de facto reserve currency and thus began an experiment with a reserve fiat currency that was doomed to failure before it began, because there has never been a successful fiat currency in all of history.. August 15, 1971 was just like any other day for most people, and President Nixon’s unprecedented decision to cut the US dollar’s gold international convertibility was largely ignored by the public. The majority of citizens didn’t understand the implications for their financial future. Contrast that to today, where a historic downgrade of US debt and a very public $2-trillion increase of the debt ceiling dominated headlines and the television news. Forty years later, it is a tale of contrasts between US dollars and gold. The US dollar is the world’s reserve currency despite the fact that it is being issued by the world’s largest debtor nation. Investors around the world flee to it during times of crisis, despite it continually loses value through debasement. Gold meanwhile is dismissed as a viable asset, ignored by most pensions, institutions and asset managers despite increasing from $35 in 1971 to over $1800 last week. The US dollar has lost over 80 percent of its purchasing power compared to gold in the last decade alone. 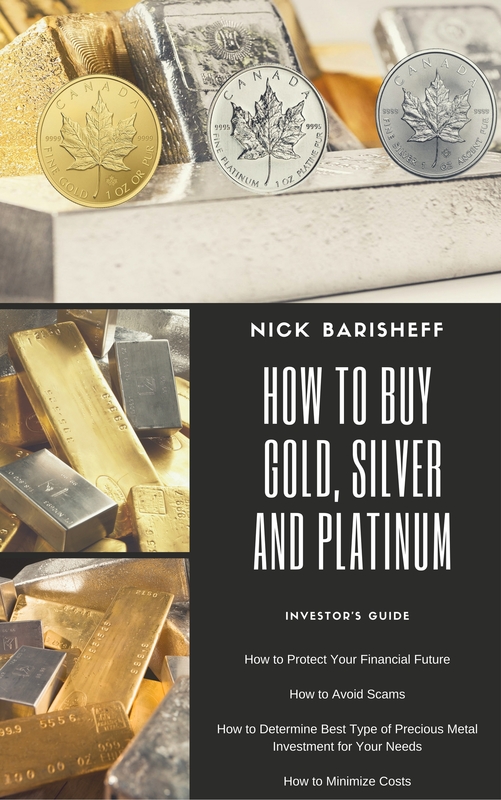 Gold, however, has endured as money for over 3,000 years, and maintained its purchasing power throughout that time, because it meets all of the criteria for money. To satisfy the functions of money, an item must be a unit of account, a medium of exchange and a store of value. 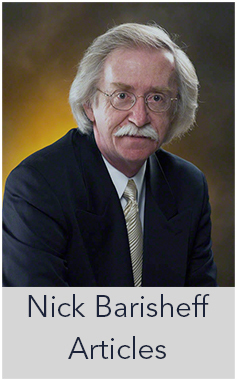 Gold is all of these things; it is durable, portable, divisible, consistent, intrinsically valuable and, of crucial relevance today, it cannot be created by central banks. When we consider that total global financial assets are estimated at over $200 trillion, but total global aboveground gold bullion is a modest $3 trillion, and only growing by approximately $100 billion a year, we can see that once a shift towards gold occurs, there will be too much paper currency chasing too little gold. Of the $3 trillion of aboveground gold bullion, about half is owned by central banks and half is privately held. The central banks have been net buyers since 2009, and most of the privately held gold is not for sale at any price. If only five percent of the $200 trillion in financial assets were to allocate to gold, there would be about $10 trillion trying to buy the $1.5 trillion of privately held gold bullion. Under that scenario the price of gold will trade substantially higher than the levels today. There have been suggestions in the media that holding gold is too risky. It has been called a useless, overvalued relic that pays no interest and is in a bubble. We heard this same rhetoric when gold was $300, then $500, $800, $1,000 and last week at $1,800This advice has been costly to those who listened. In truth, gold is not rising; fiat currencies are falling and will continue to do so until governments around the world begin to act responsibly. There is nothing on the horizon to indicate this will happen any time soon. It is difficult to predict how the financial mess the major economies of the world are in will unravel. Some economists believe the increase in money supply will have an inflationary effect, while others believe the lack of demand and lack of growth will result in deflation. Federal Reserve Chairman Ben Bernanke made it quite clear in his famous “helicopter” speech that there will be no monetary deflation on his watch. Other historical examples indicate we will end up in a hyperinflation followed by a deflationary collapse. Recent examples of this have occurred all over the world. See http://en.wikipedia.org/wiki/Hyperinflation. In contrast to this view of gold, fiat currency is nothing more than a medium of exchange that is susceptible to abuse by the governments that produce it. Trees are cut down, turned into paper, a number is written on it and by force it is declared legal tender. It is created out of thin air, backed by debt, printed without limit and its value decreases as the amount of printing increases. There has never been a successful paper currency in history; the longest-standing currencies, the British pound and the US dollar, have both lost 99.5 percent of their purchasing power. Currency completely fails as a store of value. Anyone watching from Mars would be scratching their head at this, as well. 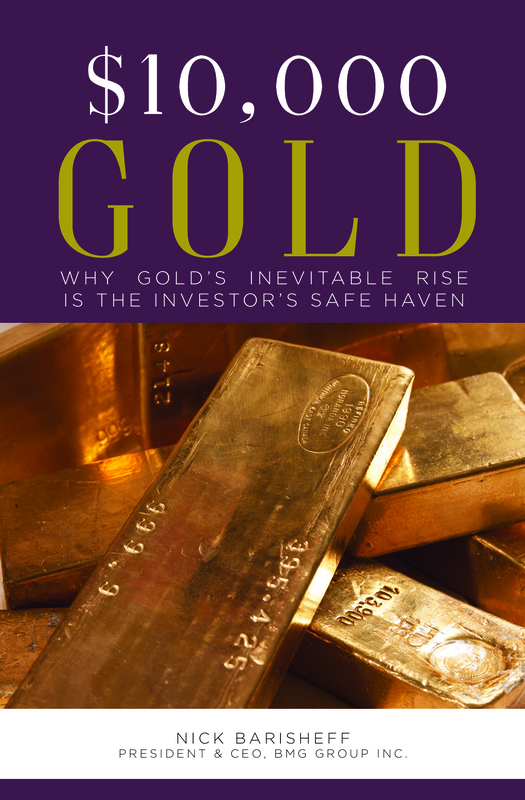 Perhaps the former chairman of the Federal Reserve, Alan Greenspan, explained the importance of the gold best when, in 1966, he said, “In the absence of the gold standard there is no way to protect savings from confiscation through inflation. There is no safe store of value.” Forty years after President Nixon ended the dollar’s convertibility to gold; it seems that Mr. Greenspan was correct.